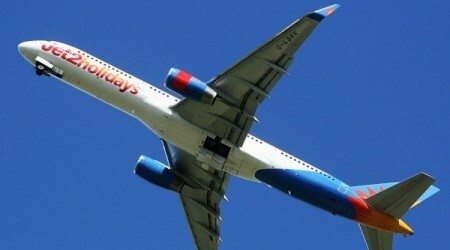 Have you fallen ill during a package holiday abroad booked through Jet2holidays? 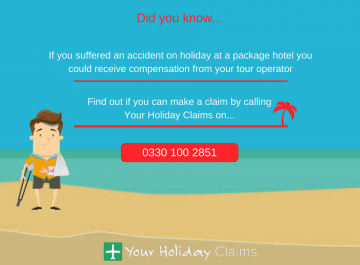 Did you know that you may be entitled to bring a no win, no fee claim against your tour operator? 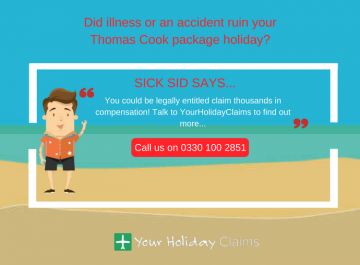 At YourHolidayClaims, our dedicated holiday claim solicitors have the experience to help you receive the compensation you deserve after an illness on holiday. 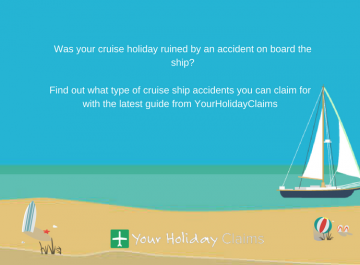 If your holiday took place within the past 3 years, we can help you bring a successful claim right here in the UK. 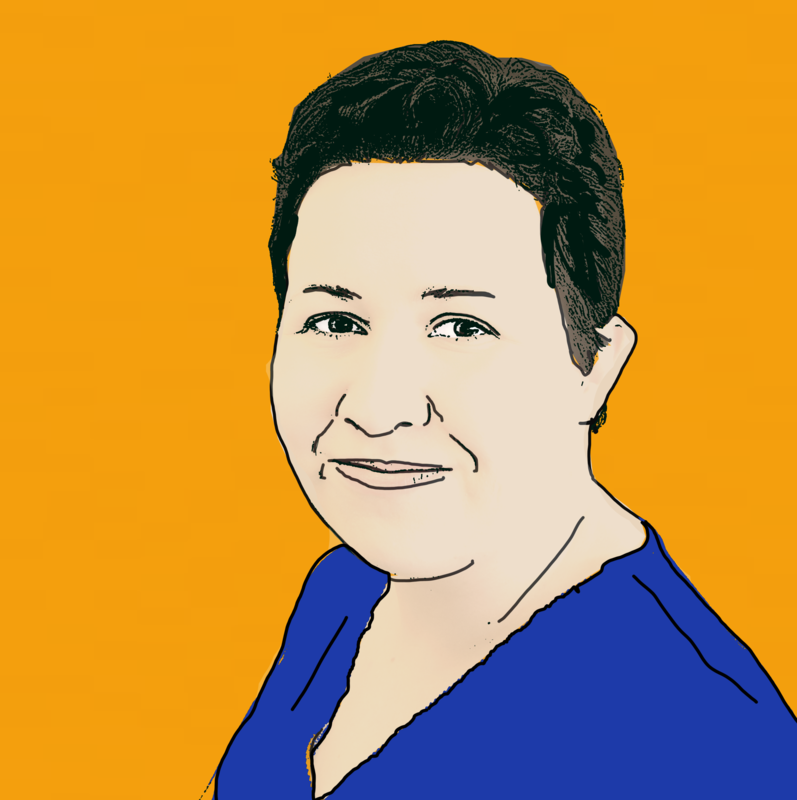 To speak to a dedicated member of our holiday claims team, call us now on 0330 100 2851. 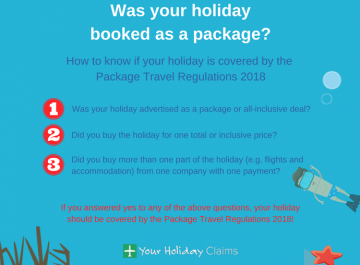 When you book an all-inclusive package holiday through Jet2holidays, you are protected by the Package Travel Regulations 1992. 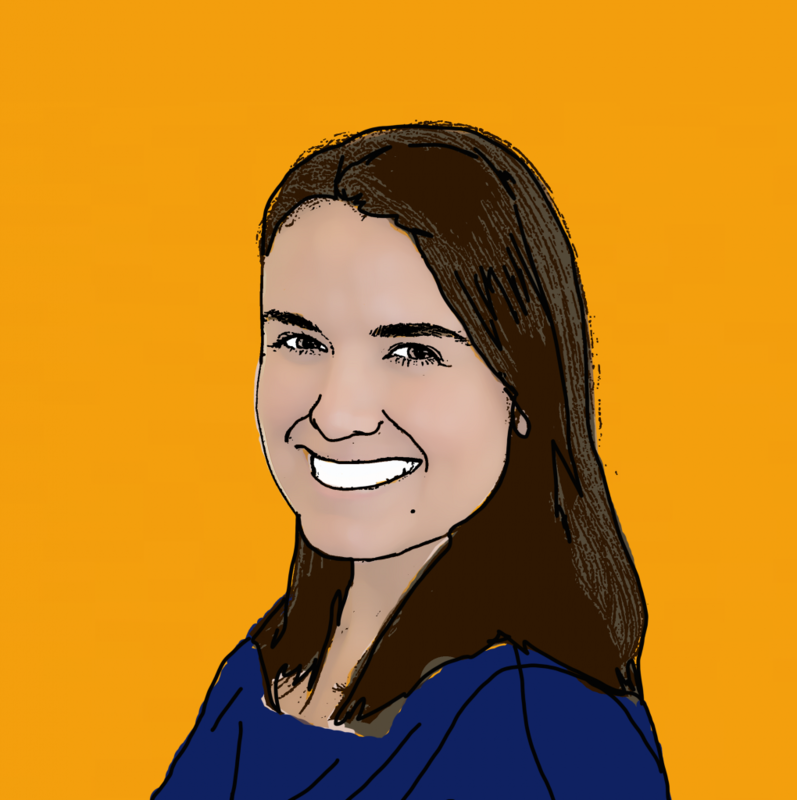 Your tour operator is responsible for any faults or failures of the hotels they promote. 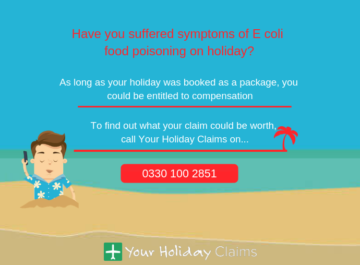 This means that if you suffer an illness caused by poor food or hygiene standards your operator tour may be liable. 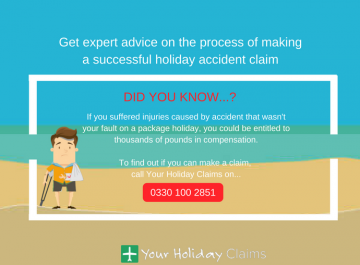 By speaking to the expert holiday claim solicitors at YourHolidayClaims, you will have the very best legal representation. 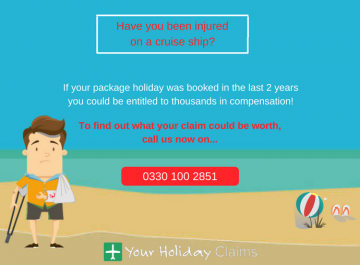 We will deal directly with your tour operator throughout the process of your claim, allowing you to claim the maximum compensation you are entitled to. 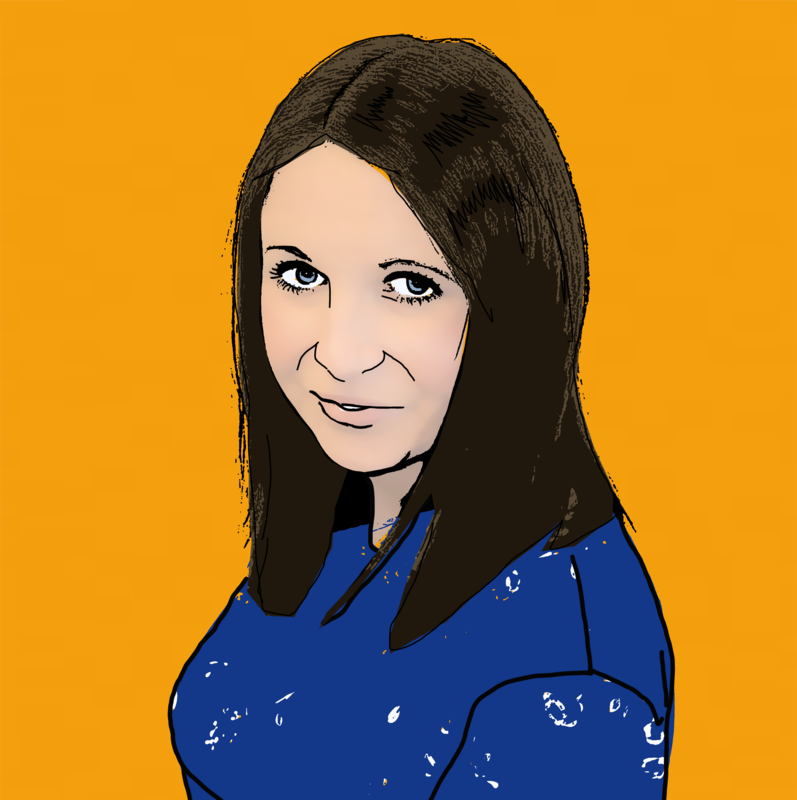 InÂ the unlikely event that your claim is unsuccessful, you will not have to pay a penny in legal costs as long as you have taken our advice regarding insurance. 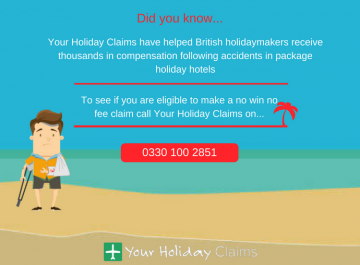 If youd like more information on our no win, no fee policy, please visit our no win, no fee holiday claims page. 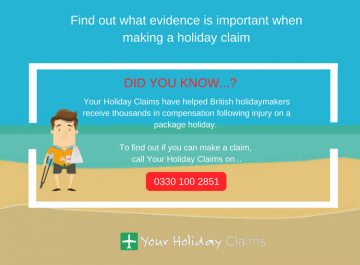 When you instruct the expert holiday claim solicitors at YourHolidayClaims, you will have over 50 years combined experience on your side. We always aim to help you make a hassle free claim for compensation by keeping you up to date and informed throughout the process of your Jet2holidays illness claim. To discover whether you can make a no win, no fee claim, call us now on 0330 100 2851. Or, if you cant speak on the phone right now you can request a call back by starting your claim online.